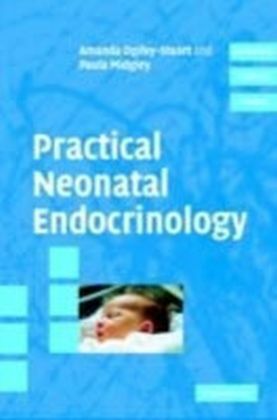 This handbook of neonatal endocrinology provides a wealth of practical information on the diagnosis and management of suspected endocrine pathology. 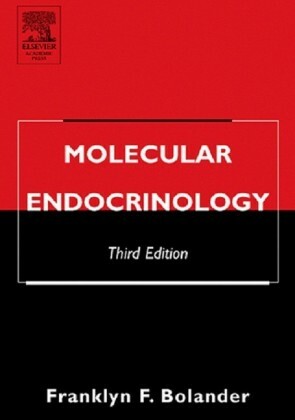 Interpretation of endocrine function in the newborn period can be difficult, because of the transition following hormonal influences of the mother and placenta. The situation is even more complex in infants born prematurely. 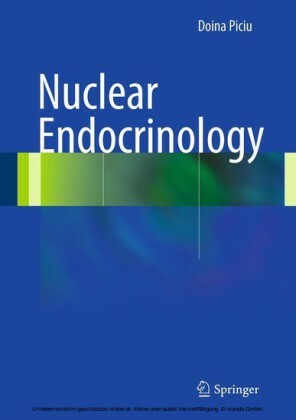 The unique format presented here is clinically orientated from presentation, diagnosis and management, including immediate, medium and long-term. It clearly explains and describes how and when samples should be taken, order of priority, sample volumes required, length of time one can expect before results are available and normal values. This book gives guidance as to what to tell parents, providing addresses of support groups. This is very much a practical 'hands-on, how-to' approach with flow-charts. 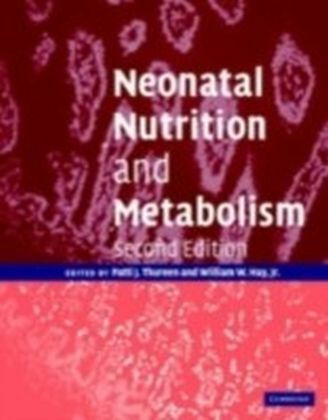 It also provides a formulary and investigation methodology section and a brief description of physiology.